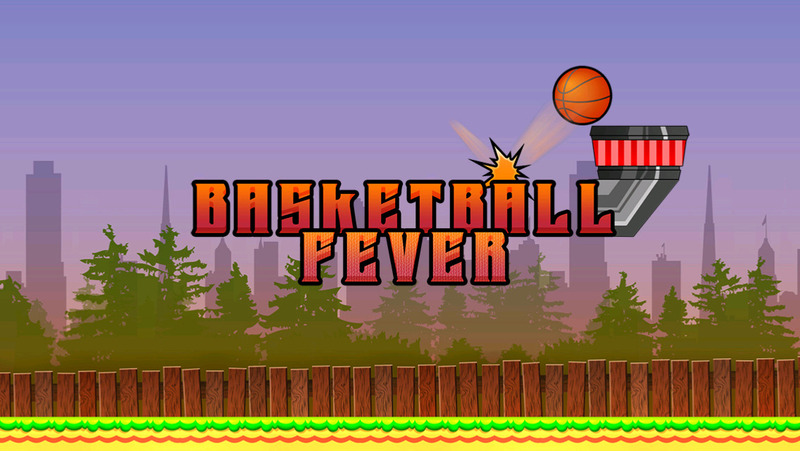 It's a different kind of basketball where you have to play against the device, the red player. Your player has to keep jumping to hit the ball and put it inside the basket while the red player also tries is to do the same. Let's see who wins. 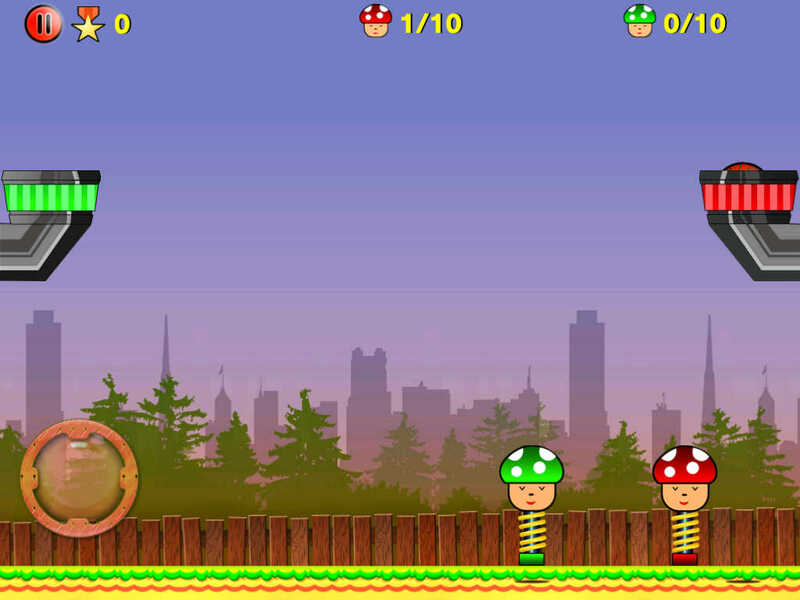 It's a perfect time killing game suitable for all age groups.